Louise has started new feature on her blog about things you find on the Internet. 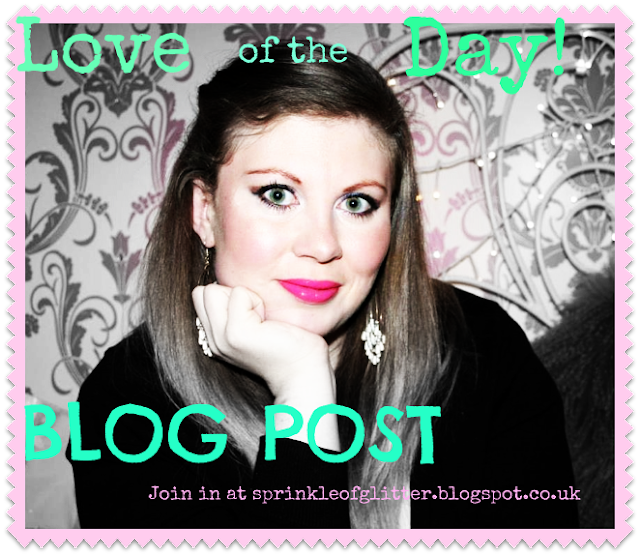 Everyday there is a different theme and today's theme is favourite blog post. i will have to go with where i saw it first and that was fashionrocksmysocks.